Home/Knowledge Base/Web Hosting/How to change file permission using FileZilla? How to change file permission using FileZilla? Another way of changing the file permission is via FTP client. 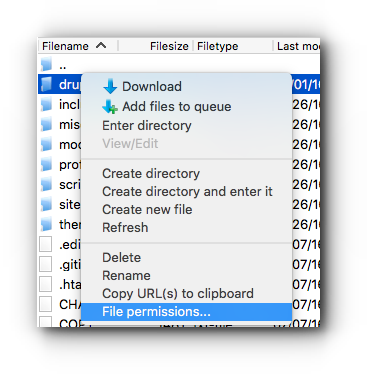 In this article, it’s about how to change file permission using FileZilla. Kindly follow the instructions below. Step 1. 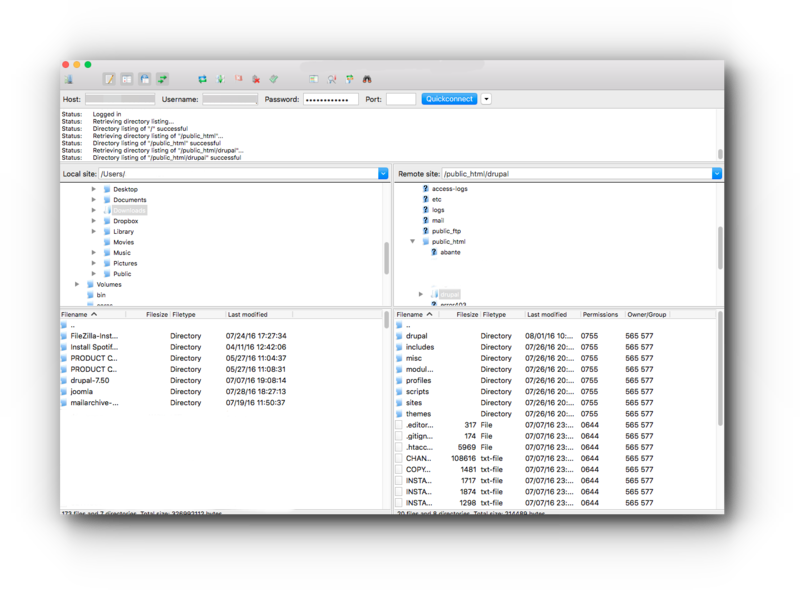 Connect to your FileZilla (Windows or Mac) using your FTP credentials. Step 2. Locate the directory where the folder/file is uploaded. Step 4. 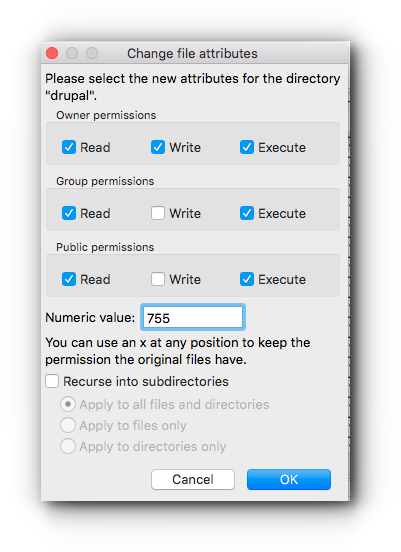 Enter the permission number in the Numeric Value field. Once done, click on OK button to save the changes. Changes done in FileZilla is automatically sychronized to your cPanel.